The great Conspiracy Theory about the Deep State Establishment spying on the Trump Campaign isn’t a theory anymore. The FBI under James Comey placed a spy into the Trump Presidential Campaign. If this was done following standard operating procedure, this infiltration would have had to be signed off by the sitting Attorney General, Loretta Lynch. So, who made the request for the spy and where are the documents required to authorize such an action. 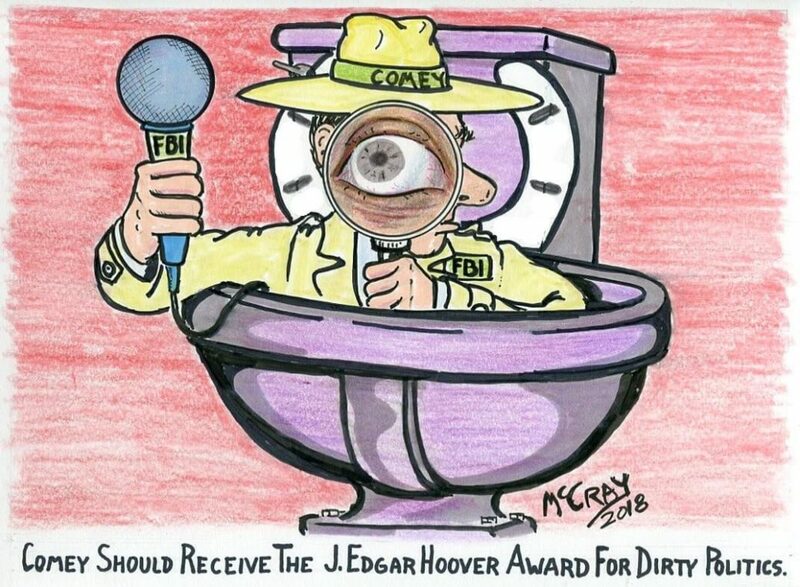 Comey should receive the J. Edgar Hoover Award for pulling political dirty tricks, this is the sort of thing that the founder of the FBI was known for. You expect to see this in banana republic police states, Russia, and in dictatorships, where spies infiltrate other political parties and are involved in setting up opponents for arrest by planting false information. It looks like there are no bounds to the ‘we know better than you little people’ arrogance of the Obama Administration. The stone walling of the Congressional investigations in congress have made one thing clear. 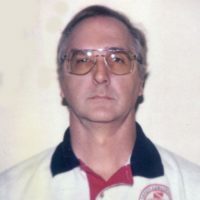 The effort to stop Trump has gone a long way beyond a like minded hatred for Donald Trump’s Presidency to a conspiracy, that has existed in a hidden government made up of long time political establishment types of both parties to pull a legitimate sitting president from office. Treason, is the only term that comes to mind for a bunch of power hungry traitors and they deserve the fate of all traitors, the end of a rope. Can I Survive the Spring?Do Princes Have Last Names? And What About this Most Unusual Royal Wedding?